At Apsona, we interact with awesome people from non-profit organizations (NPO) who work for some very noble causes. There are over 800 non-profit organizations (NPO) using the Apsona apps. Like for any organization, the most important thing for a NPO is data – the quality and quantity of their donor database. Quality means the donor’s contact information, addresses, email and phone. Direct mail is also widely used for soliciting and for acknowledging donor gifts and contributions. Apsona for Salesforce helps NPOs to maintain the quality by checking for duplicates while importing data, mass-updating filtered data, mass-adding members to a campaign, and so on. The quantity aspect in a non-profit organization’s database refers to running reports and analyzing data. The Apsona apps help the non-profit users run reports and get information and pattern trends of donors – for example, who are the top donors, how often do they donate, and how much do they donate. Such information is invaluable, especially when a fundraiser is being organised. Let us see how we can build a common use case report with Apsona Multi-step Reporting. Use case – To generate a report for a fundraiser to analyze giving patterns of donors. Data to be retrieved are high/top donors in the last 3 years. The donors who qualify should have given at least $1000 since the year 2010. The final report should be visualized with the donors to show up in the rows and the year in columns. This way we will be able to see each donors by year- if they donate every year, just for one year, etc. 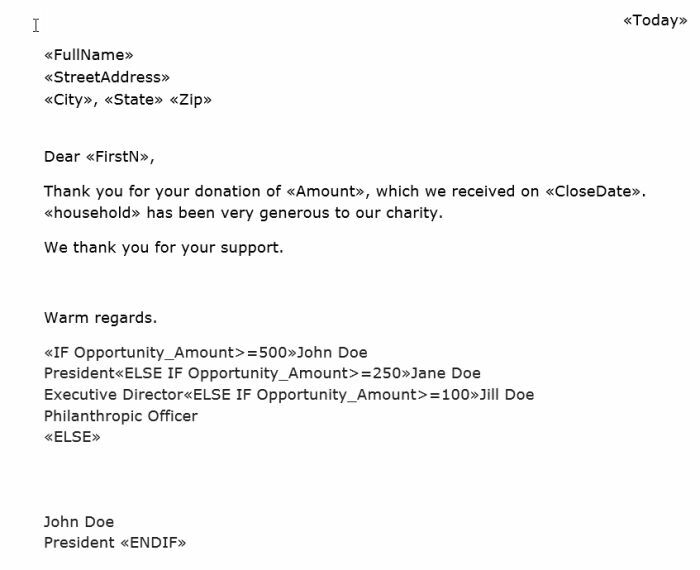 Step info – Select the Donation Contact Role object. Fields – Contact lookup field from the Donation Contact Role object, Donation Name, Donation Amount and close date from the Donation object, contact Full name from the Contact object. Filter terms – Opportunity Amount at least 1000 and Opportunity close date on on after 1/1/2010. Range & Sort – All matching records. Specify a number if you have one for the number of records to be retrieved. Linkages – No linkages in step 1. Step info – Select the Contacts object. Fields – Contact ID and Contact Full name field. Range & Sort – All matching records. Let us visualize the data by clicking on the Visualization tab and selecting visualize. Rows grouped by Contact Name. Columns grouped by – Date field – Donation close date in groups by year. In each cell select Donation Amount: Sum. Click Ok. You will now see each donor by year. Apsona Apps – simple, reliable, effective.